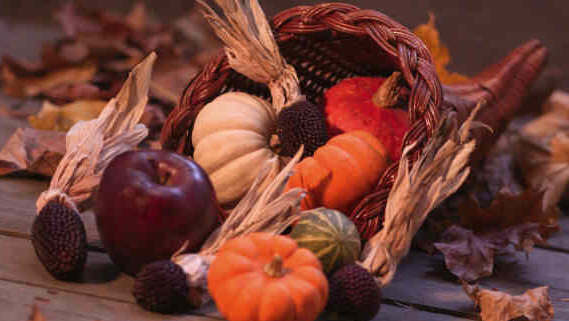 DOWNLOAD 11 FREE THANKSGIVING SONGS! Wonderful worship song, arranged for choirs! 1. CHORAL REHEARSAL TRACK Immediate Download! 2. LEAD SHEET Immediate Download! 3. TWO HYMN SHEETS Immediate Download! 4. "LIVE" WORSHIP MUSIC TRACK Immediate Download! Gospel music that is fun to sing with a focus message on thankfulness! 3. HYMN SHEET Immediate Download! of the Son. Excellent for Thanksgiving or Christmas! SHARING WORSHIP eMUSIC WITH THE WORLD. SHARING WORSHIP PRINT MUSIC WITH THE WORLD.